Colours of the Bible is an annual art competition and exhibition that celebrates the beauty, culture and history of the Bible and the land of Israel. Now in its fourth edition, participants from all walks of life have come together to create artworks based various themes. The theme for 2017 is ‘Families in the Bible’. Participants from Singapore, Israel and beyond are invited to use visual art to depict families and their significance in the Bible — and stand to win attractive prizes along the way! 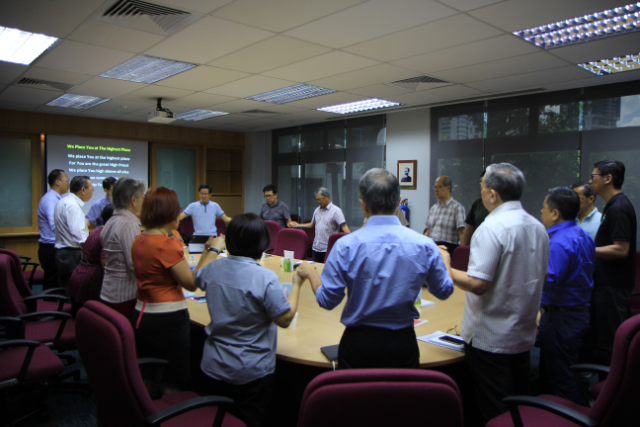 Jointly organised by The Bible Society © of Singapore and The Embassy of Israel in Singapore.